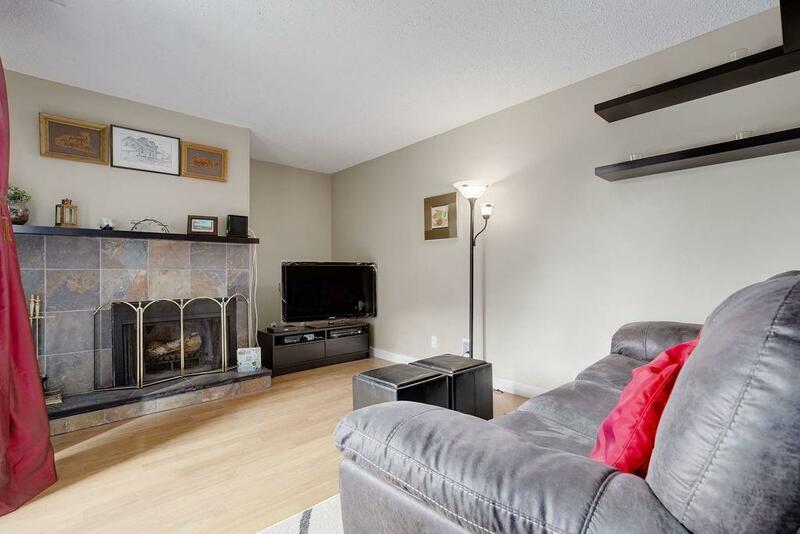 This gorgeous upper END UNIT backs onto GREEN SPACE, with convenience & easy living at its core! Close to shopping, restaurants, schools, & professional services you wont need to go far to get what you need. Enjoy an active lifestyle: walking distance to Glenmore Park, play a game of tennis or enjoy a family fun day at Southland Leisure Centre nearby. Steps away from bus stops & the FUTURE BRT LINE making your commute easy. W/ the FUTURE SW RING ROAD, youll have easy access to anywhere in the city. Catch an upswing in property value when the proposed Tsuu Tina projects are completed. W/ South exposures, the windows capture plenty of NATURAL LIGHT. 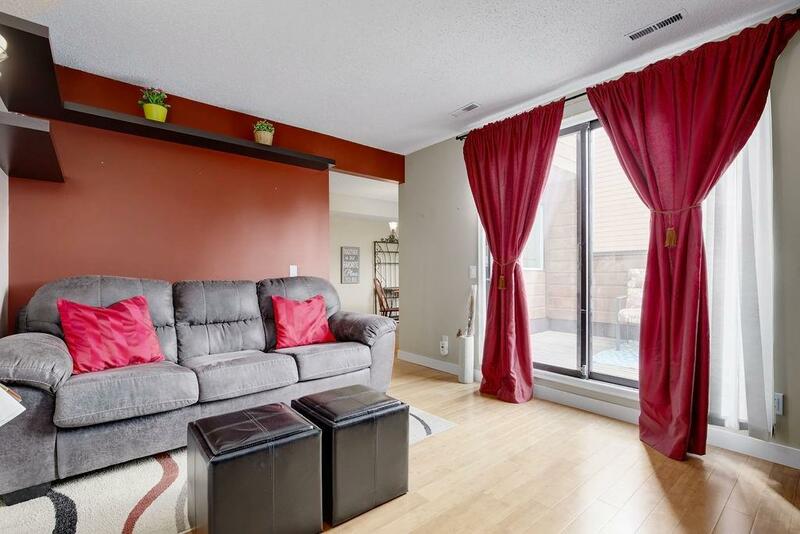 The balcony offers privacy for your Summer BBQs w/ friends & dining room space to entertain. 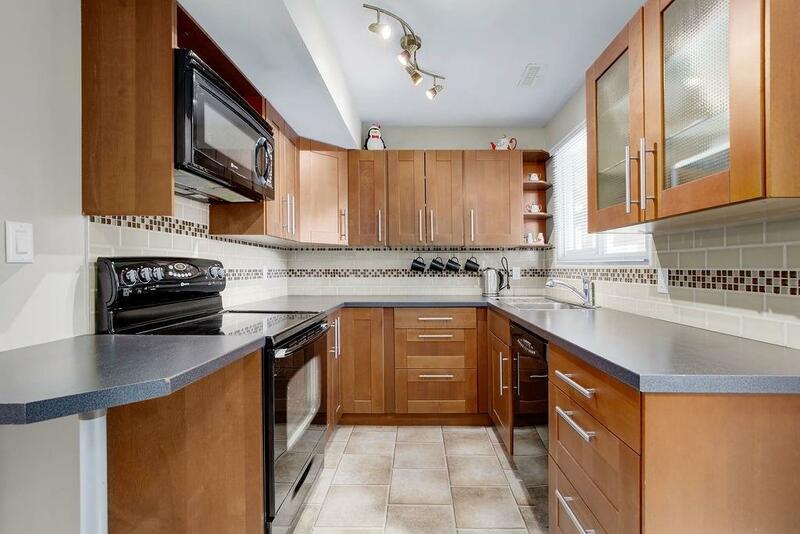 Youll love the MODERN KITCHEN highlighting the pride of ownership. The master bdrm offers space for a KING bed & dressers. 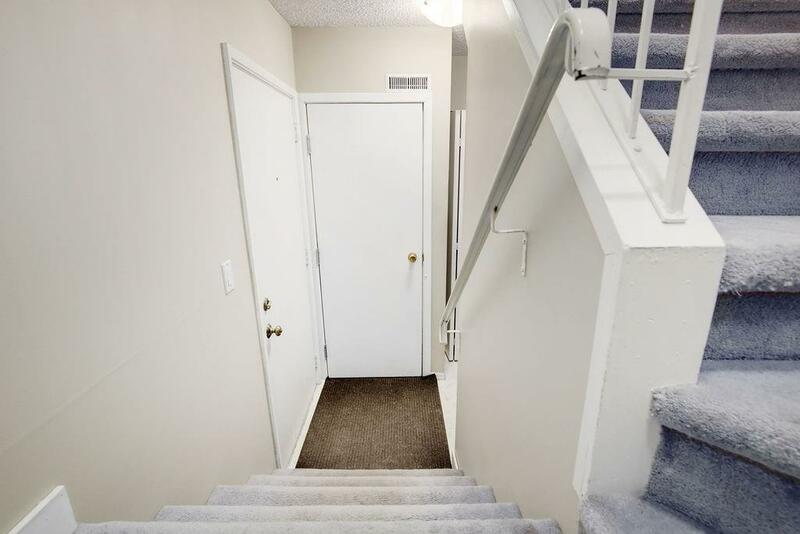 This unit is MOVE-IN READY w/ new paint, newer patio screen, & hot water tank (2016). Dont miss this chance to call this charming place home!